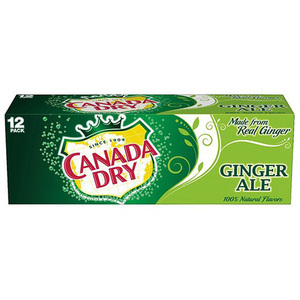 Any time is a great time for the crisp goodness of Canada Dry Ginger Ale. Never skimping on quality, Canada Dry Ginger Ale offers refreshingly real ginger taste that's made with real ginger and is caffeine free. 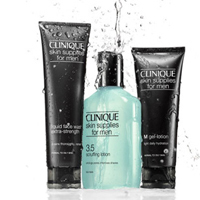 Enhance your favorite cocktails with a sparkling splash of Canada Dry or enjoy by itself for crisp, clean refreshment. 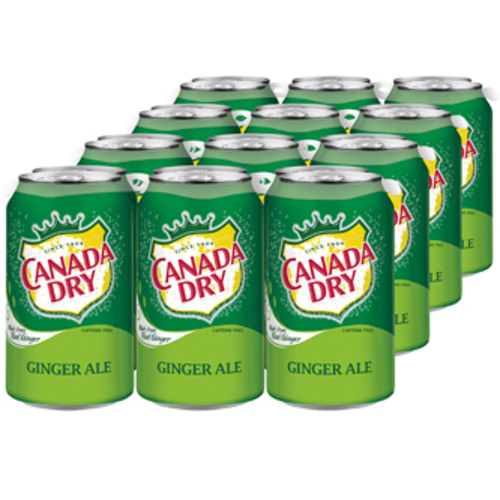 Creating quality beverages and mixers since 1904, enjoy the best in refreshment with Canada Dry.